TMP Worldwide was established in 2006, when our senior management team and Veronis Suhler Stevenson (VSS), our private equity partner, purchased the assets of TMP Worldwide Advertising and Communications, LLC, in North America and India, from Monster Worldwide. Our vision means that we’re always seeking the latest technologies and the finest minds to deliver value for our clients, all over the world. 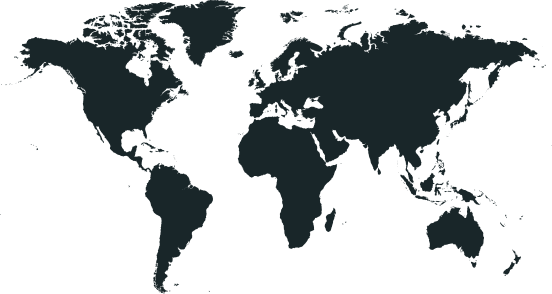 Our global footprint includes offices in seven countries: India, Brazil, Canada, France, Singapore, Germany and the United Kingdom. TMP also has nearly 16 affiliate countries across the world, from Australia to Russia, giving us a powerful global perspective. Each office brings a unique blend of strengths to the TMP Worldwide family. WHAT IF YOU COULD REVOLUTIONIZE AN ENTIRE INDUSTRY? It starts with unconventional thinkers. Relentless collaborators. And ferocious innovators. All working towards solutions that transform the way employers and job seekers connect. Join the global innovator in talent acquisition technologies and push the limits of what’s possible.